Bus Driver – Triad Kids Campus is now hiring Bus Drivers for fall. Applicants must have a ”C” Class license. Physical Kids Gymnastics Instructor – Triad is looking for energetic and enthusiastic instructors for part-time positions instructing in our recreational gymnastics program (ages six to 16 years old). Stop at the front desk for an application. 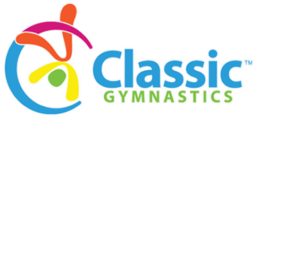 Gym Bugs Instructor – Triad is looking for energetic and enthusiastic instructors for part-time positions instructing in our pre-school gymnastics program (ages 12 months to six years old). Stop at the front desk for an application. Triad Learning Center Teachers – Triad Learning Center is currently taking applications for additional classroom teachers. 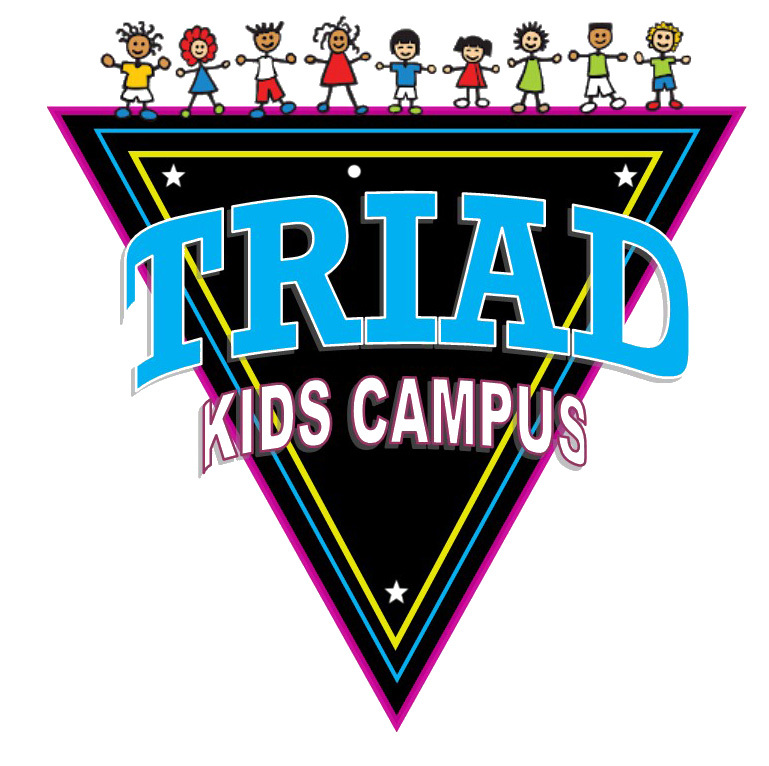 Other Positions – Triad Kids Campus always accept applications from interested individuals. If we aren’t currently hiring for a specific positions, we will keep them on file until a position opens. Please ask yourself the following questions. If you answer yes to all of them, then this may be the right job for you! Do you believe that you are responsible for your words and actions? Can you strive to be a better person every day? Do you truly love working with young people and demonstrating the values which we want them to mimic? Are you willing to admit when you are wrong and learn from your failures? Can you constantly be on the lookout for ways to make a difference in the lives of our customers? Do you believe that you were born at this time and place for a reason and that part of that reason is to make a positive difference in the lives of young people?